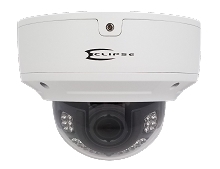 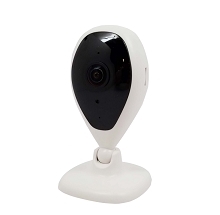 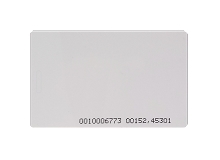 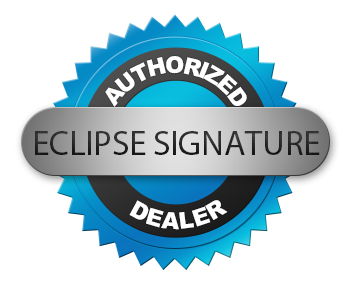 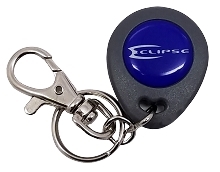 Eclipse Surveillance provides you with a wide variety of indoor and outdoor bullet security surveillance cameras (also known as lipstick cameras), which are well suited for a wide range of surveillance applications, day or night. 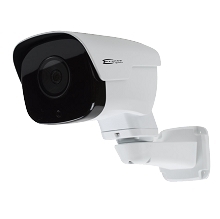 Our bullet security camera selections consist of weatherproof models for outdoor use, with features including day/night, high definition, infrared night vision, and wide dynamic range (WDR) available. 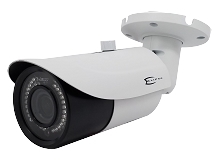 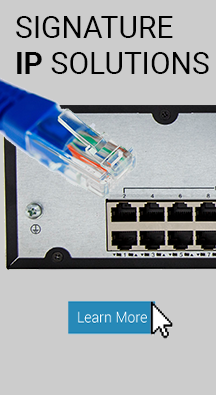 A bullet camera is a fantastic choice for banks and other financial institutions for which inconspicuous video surveillance is important.